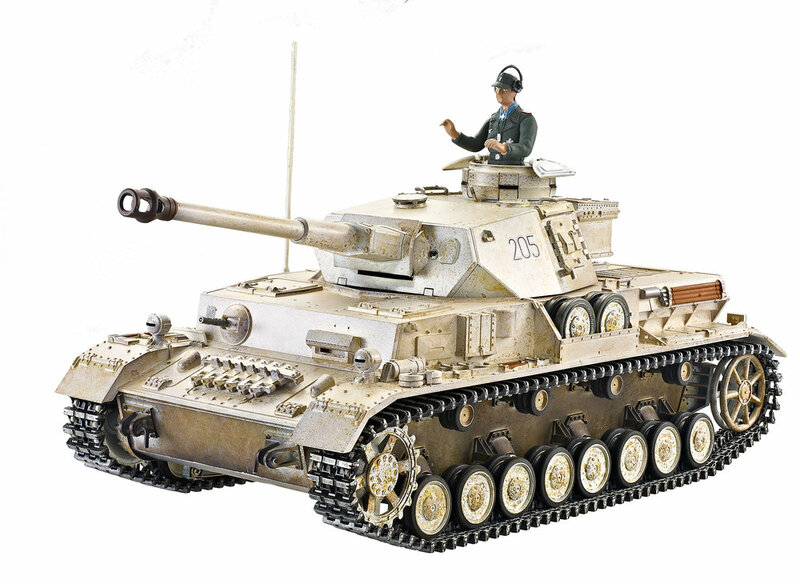 New Taigen Panzer IV Metal Edition! We just wanted to update everyone and let you guys know a metal edition Panzer IV is in the works! This will have our newest stamped lower hull design, metal drive components, 360 degree metal turret, and will be available in either airsoft or infrared models! More details to come, we are aiming for a Summer 2017 release! Enjoy the pics for now, a teardown video will be made available soon!